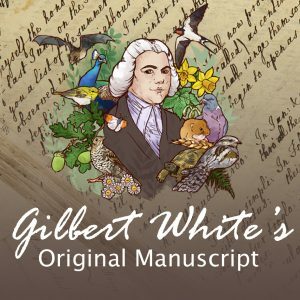 Join us in celebrating Gilbert White’s 299th birthday! 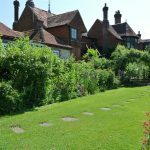 This family event will take you back to the Eighteenth Century with lots of games, crafts and birthday celebrations! 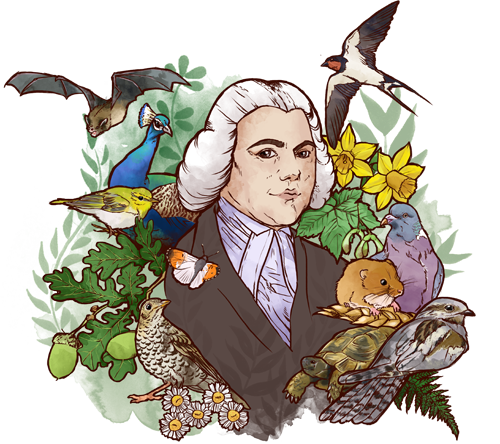 Register for Event: Gilbert White Day! Your ticket for the: Gilbert White Day!